Even those new to the construction business know the most important question to ask before starting on any job: Do I have the right permits to do this? The same question applies to your office trailer, and it may be trickier than you realize. 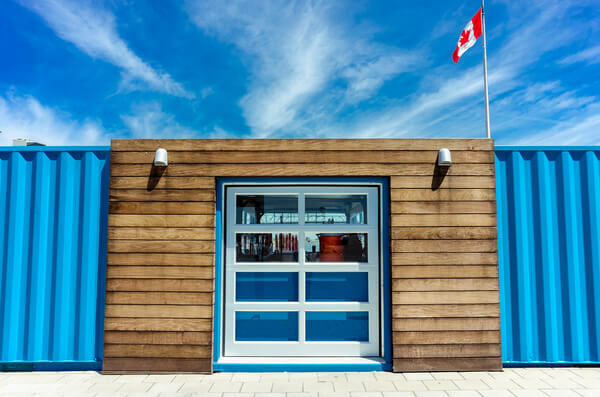 Here's what you should know about permits and portable office trailers. Do I Need Portable Office Permits? The answer is most likely yes, but it will depend heavily on the permitting system of the state and town where you are building. 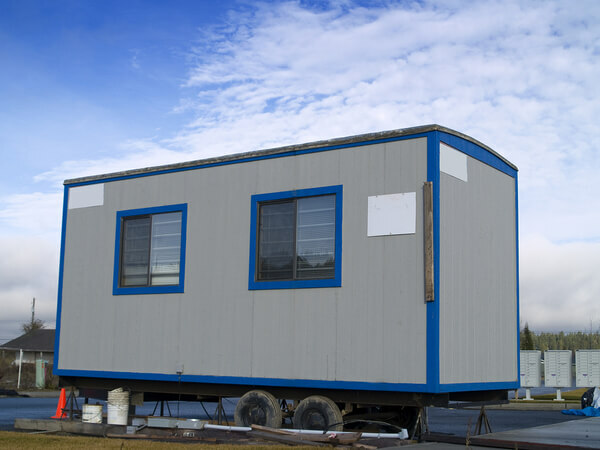 For the purposes of the law, office trailers are considered "temporary structures," and how the laws apply to them can vary widely from state to state. For example, in North Charleston, NC, you'll need to submit a permit application and construction documents, including occupant load and exits for the trail, in order to place your structure. But in Somerville, MA, you have to treat it just like any other structure. Plumbing and electrical will also likely add time to the approval process, as you'll need to show the necessary paperwork there. In short, if you're going to get a portable office trailer, and you don't already have a permit, now would be a good time to apply for one. You should first consult with your legal team before applying for any permit, however, and run the situation by them. Ideally, you've already applied for one. In many situations, when you filed for construction trailer permits for your work site, you included the trailer and the necessary information about it with that application. The city then granted the permits necessary to operate the trailer. If you're adding a portable office trailer to a site after the fact, you should contact your local zoning board and discuss whether that's a separate permit process or whether you'll need to resubmit for the whole job. Generally, unless the trailer has the potential to be a permanent structure or you're requesting something unusual, you'll likely be granted the permit separate from the job. Can I Use A Trailer Without A Permit? That's not recommended. Keep in mind that without a permit, if you're observed by an inspector operating something that wasn't on the plans you submitted, they have the right to shut down all work on the site until you remove the portable office. 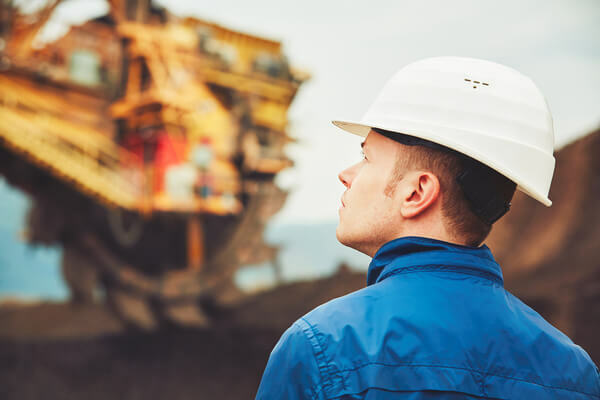 It's more likely you'll simply be asked to clear out the trailer and not use it until the permit shows up, but that can be troublesome for the employees you need on site. If you're not permitted to do something on your site, it's smart to stick to the letter of the law. Do Permits Have Time Limits? 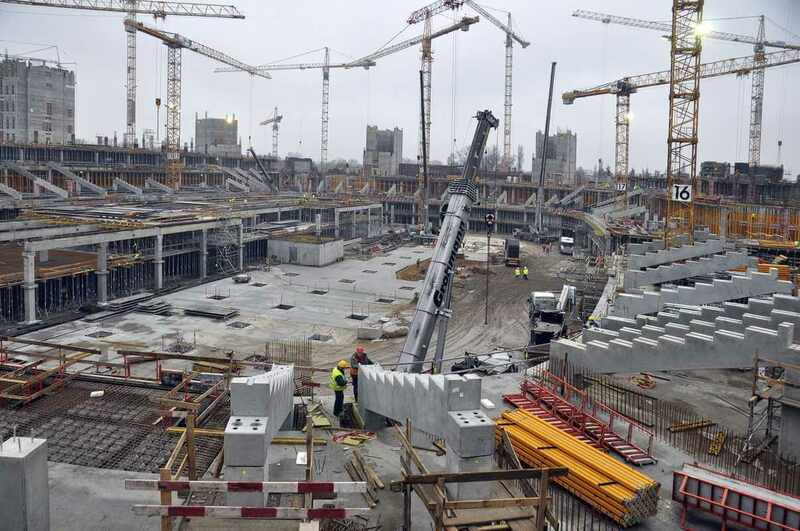 As a general rule, the permit lasts for as long as work is being done on the site. That said, check your local rules and regulations carefully. Temporary structures may be required to renew their permits with the city on a regular basis, depending on jurisdiction and building code. If you need to add a portable office trailer, in the end, you should sit down with your legal counsel and start the permitting process immediately. While local laws may vary, one thing holds true with any government: The sooner you get your forms in, the better. To learn more about the basics of office trailers, read our mobile office guide.